The Cubic Corporation has expanded its intelligent transportation systems (ITS) portfolio with the acquisition of Tennessee-based developer of video tracking and traffic management systems, Gridsmart Technologies Inc., for approximately US$87m. 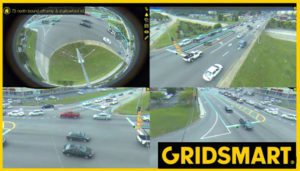 Gridsmart specializes in video detection at intersections using advanced image processing, computer vision modeling and machine learning along with a single camera solution providing best-in-class data for optimizing the flow of people and traffic through junctions. Gridsmart is the developer of the iconic bell-shaped fish-eye lens camera and advanced traffic management system (ATMS), and its equipment is already being used by communities around the world to replace in-road sensors traditionally used to detect vehicles and inform traffic signal timing. Cubic says Gridsmart is anticipated to contribute approximately US$35m in sales and US$8m of Adjusted EBITDA for the full 2019 calendar year. In October last year, Cubic also acquired Texas-based traffic equipment developer Trafficware. 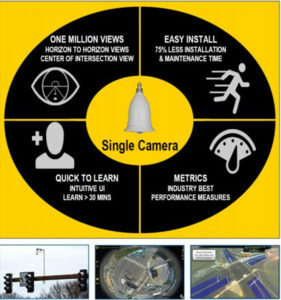 Gridsmart’s Bell Camera is the world’s first single-camera solution for intersection actuation, data collection and situational awareness, with the unit being the only system to track vehicle trajectory from approach through the center of the intersection to exit. 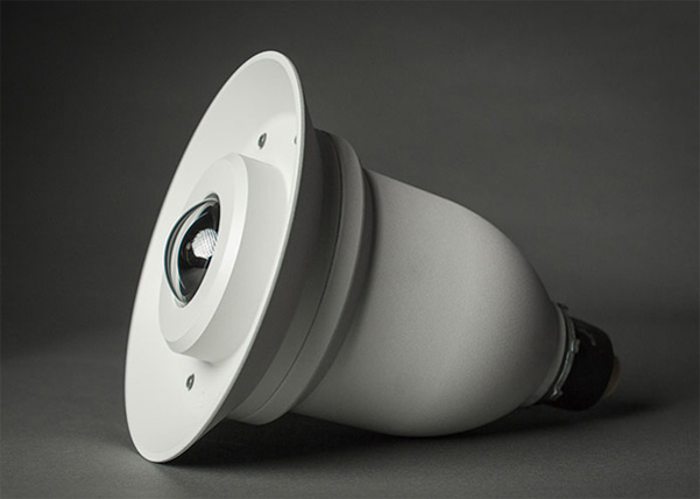 With its fish-eye lens offering a horizon-to-horizon view, including the center of the intersection, these smart cameras provide a real-time, bird’s eye view of intersections, gathering data that can guide timing and traffic flow strategies. Based in Knoxville, Gridsmart has counted and classified more than 43 billion vehicles through 54 million hours of real-world video processing at 7,000 intersections across 1,200 cities around the world. Matt Cole, president of Cubic’s Transportation Systems division, added, “Detection is the largest and fastest growing segment within the intelligent traffic management market and is critical to enabling smart intersections that can optimize the flow of people and goods through cities, which is core to the Operations and Analytics pillar of the NextCity vision.